As more and more commercial projects have exceedingly quick timelines and involve retrofitting existing buildings with concrete or wood subfloors, installation can often fall victim to corner cutting. Moisture-related floor covering failures are not only a hassle for facility managers and end-users, they cause more than $1 billion in additional costs per year. Resulting problems range from buckling to mold growth, but nearly all of the issues are preventable. INSTALL and ProInstaller partnered to discuss why moisture testing is vital to flooring system success. 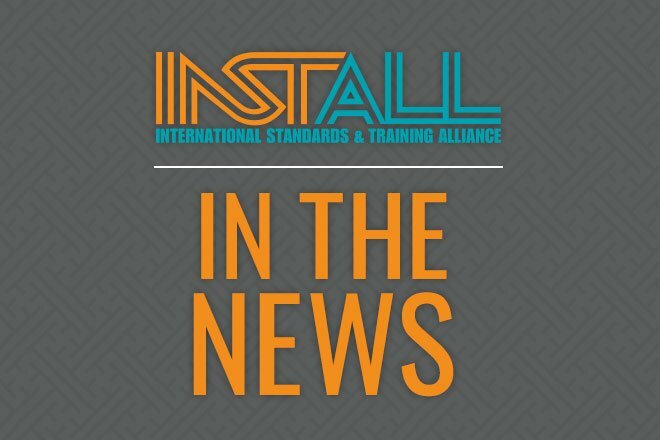 Read more at ProInstaller Magazine.